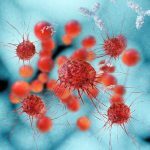 Researchers found that 20 per cent of young people diagnosed with colorectal cancer have an inherited genetic abnormality that predisposes to its development – a percentage exponentially higher than those diagnosed over age 50. More than half of them do not have clinical or family histories that would typically indicate the need for genetic testing. The study, published in Gastroenterology, looked at the results of multigene panel testing from 430 people under the age of 50 who were treated for colorectal cancer at the U-M Comprehensive Cancer Center between 1998 and 2015. Genetic testing is usually only recommended for colon cancer patients with a strong family history or with tumours with certain features. This study tested a broader sample of patients and looked at a wider variety of genes than are traditionally tested. 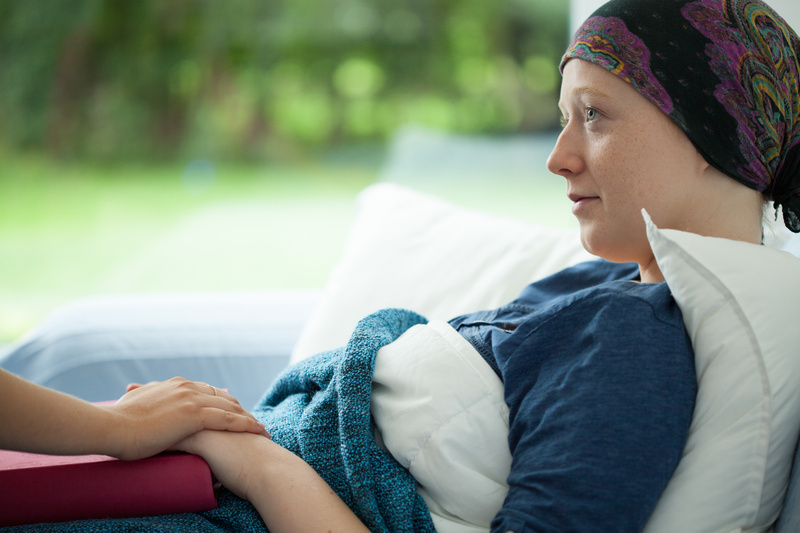 ‘Usually when someone is diagnosed with cancer, if there’s no family history of cancer we think the likelihood of an inherited factor is small,’ explained Elena Stoffel, MD MPH, Assistant Professor of Internal Medicine at the University of Michigan (U-M) Medical School, and Director of the Cancer Genetics Clinic at the U-M Comprehensive Cancer Centre. ‘I think what we’re finding is the people we used to test in the past were probably the tip of the iceberg,’ said Stoffel. 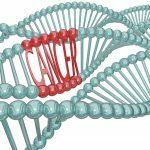 ‘From a public health standpoint, characterising the genetic contribution to these often deadly cancers is a vital first step in the design of prevention and screening strategies to identify those at highest risk,’ said study co-author Laura Rozek, Associate Professor of Environmental Health Sciences and Nutritional Sciences at U-M’s School of Public Health. ‘Requiring those criteria in young people means that you’re going to miss people,’ said Stoffel. The more extensive – and expensive – multigene panel testing employed by researchers to cast a wider net and identify more genetic mutations that lead to colorectal cancers is also is not covered by many insurers, and can run anywhere from $300 to $2,000 out of pocket for patients. ‘We’re caught in that time frame between where the technology has advanced to the certain point where our tests are now better than they used to be,’ said Stoffel. Insurance companies require proof that the new technology is better than the old technology, added Stoffel, and there have now been a number of studies published that suggest that if doctors test for more genes, they will find more alterations. The next step is to show how those findings will impact morbidity and mortality. ‘I think whenever we see a patient with colorectal cancer we should be asking why did this person develop cancer,’ commented Stoffel.